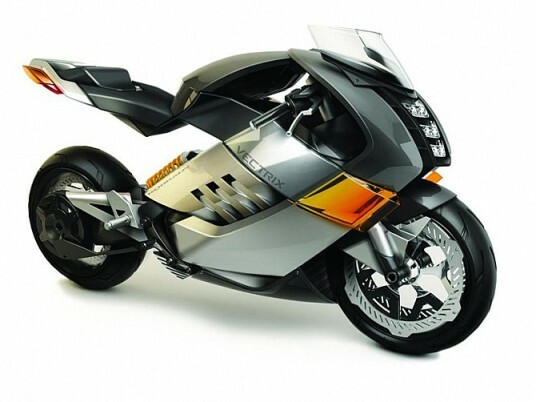 Mattighofen brand has proposed in the Tokyo motorcycle show of how can be a sports scooter with electric motor, the second incursion of KTM in the scope of the “zero emissions”, after the Freeride E.
The 2012 KTM Freeride E was the first KTM electric motor, designed for off-road use pure. Its advantages were clear: no pollutant emissions and noise. 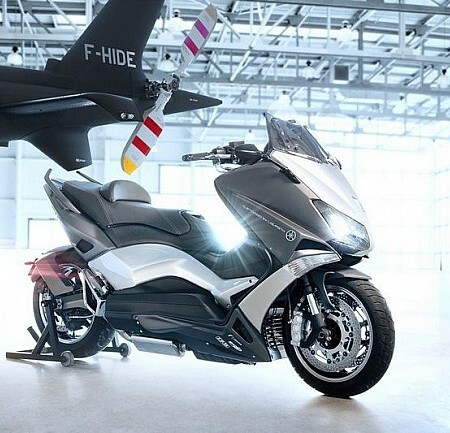 Now, with the “E-SPEED” scooter, the Austrian brand enters a new segment based on the same engine and battery system to provide a similar solution, but this time in a more use of urban area. The KTM E-SPEED not hide its sporting ambitions or the aesthetics of image or on the concept of its chassis, thanks to a number of unique technical solutions and inimitable lines designed by Gerald Kiska. 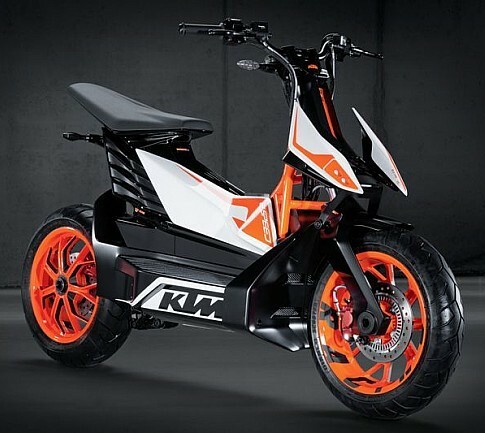 Following its recognized philosophy that every component of a KTM must fully meet technical and aesthetic features, the chassis and body of the “E-SPEED” have been designed in the most careful way as possible. Technically, this prototype has the equivalent to 15 hp and a torque of 36 Nm, exceeds 85 km/h speed, incorporates a lightweight steel trellis frame and suspension are signed by WP. “In KTM we are fully convinced of the viability of electric vehicles as perfect complement conventional engines. In the long term, electric mobility will be imposed on short journeys, especially in very sensitive areas at the level of environmental protection, such as the open nature and urban areas with a high population density. 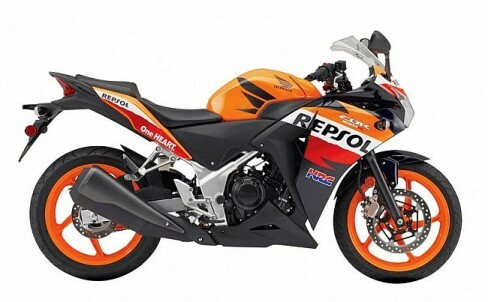 Vehicles like the ‘E-SPEED’ and FREERIDE E can contribute to that motorcycle are highly regarded in society. 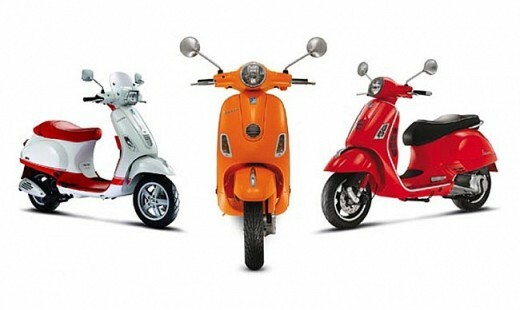 Not only for their environmental, but also because they are easy to use, fast and fun”.